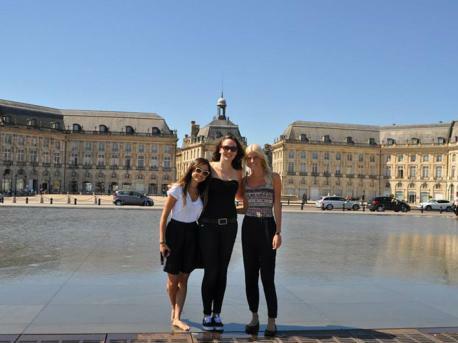 Learn French in Bordeaux, a charming, picturesque city in west-central France and the capital of the Aquitaine region. The city is home to around 1 million people and is one of France's main business locations and well-known as being the world's wine industry capital. 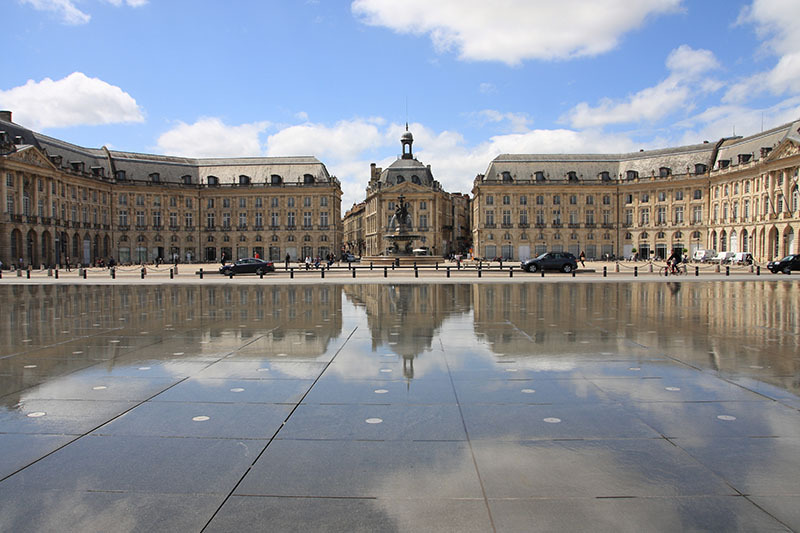 Bordeaux is the home to one of Europe's biggest 18th century architectural urban areas making it a very popular destination for tourists and cinema production crews. If you choose to learn French in Bordeaux, you will find that the city is also home to an impressive array of bars and restaurants in both traditional and modern and attractive shops, especially along Rue Sainte-Catherine, a pedestrian-only shopping street.